Rebecca Sophia Clarke (1833-1906) was an American author of children's fiction. She wrote under the penname Sophie May and had 45 published works between 1860 and 1903. The most successful were the Little Prudy characters which made their first appearance in short stories for the children's periodicals, The Little Pilgrim and the Congregationalist. The series was later published into books. Her sister Sarah Jones Clarke (1840-1929) was also an author of children's books. She wrote under the penname Penn Shirley. Rebecca attended a "female academy" in Norridgewock and taught for a while, but she never married. 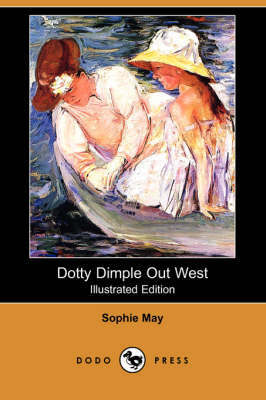 Amongst her works are: Little Prudy (1863), Little Prudy's Sister Susy (1864), Little Prudy's Captain Horace (1864), Little Prudy's Dotty Dimple (1868), Dotty Dimple Out West (1868), Dotty Dimple at Play (1869), Little Folks Astray (1870) and The Twin Cousins (1880). 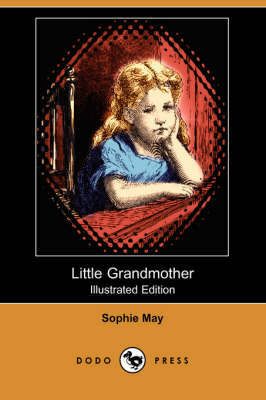 Buy Little Prudy's Sister Susy (Dodo Press) by Sophie May from Australia's Online Independent Bookstore, Boomerang Books.